and Comments From Existing Customers. from people that have been using our products for well over 35 years. 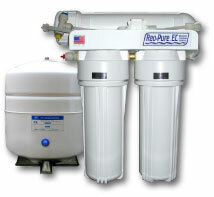 REO PURE 5, 10, 15, 20 AND 30 GPD OLD STYLE AND ALWAYS AVAILABLE REVERSE OSMOSIS REPLACEMENT FILTERS! 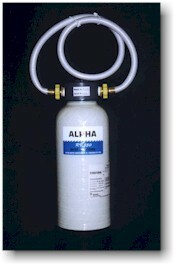 SEA WATER UNITS FOR LAND/SEA BASED APPLICATIONS INCLUDING DIRECT BEACH UNITS TO OIL RIG PLATFORM MODULAR DESAL DESIGNS. CUSTOM COMMERCIAL/MUNICIPAL QUOTES. WE HAVE WORLDWIDE INSTALLATION SUPPORT FOR COMMERCIAL APPLICATIONS. COMPARE IT TO OTHER BOTTLED WATER AND TAP WATER ANYTIME YOU WANT! YOURSELF OF QUALITY PRODUCTION WATER ANYWHERE. 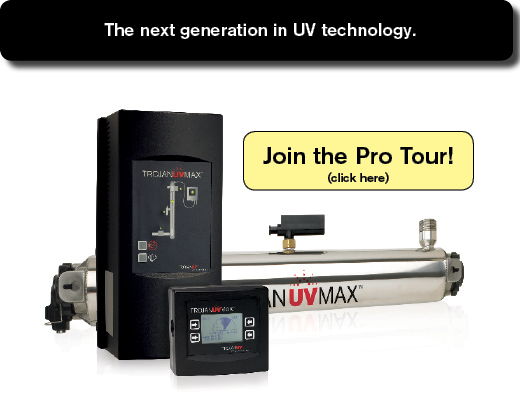 Show the difference of TDS results and check your own Reverse Osmosis Purifier. 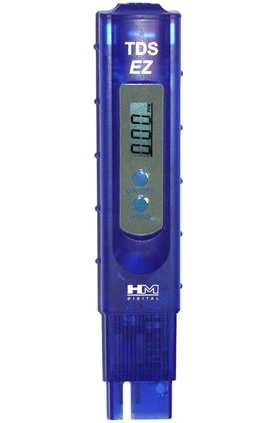 TDS-EZ Total Dissolved Solids Meter with Hold button. 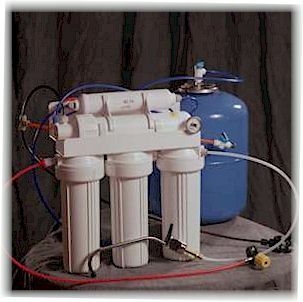 WE SPECIALIZE IN RESIDENTIAL AND COMMERCIAL WELL AND CITY WATER FILTERS AND WHOLE HOUSE WATER TREATMENT SYSTEMS FOR THE HOME, BUSINESS AND FARMS. 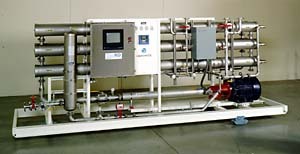 WATER TREATMENT SPECIALISTS AVAILABLE 7 DAYS FOR PRODUCT INSTALLATION. WE TAKE YOU STEP BY STEP THROUGH THE INSTALLATION BY PHONE, NOT JUST BY ONLINE MANUALS THAT ARE CONFUSING. 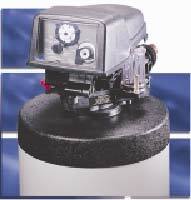 TECH LINE OPERATED BY USA WATER TREATMENT SPECIALISTS! 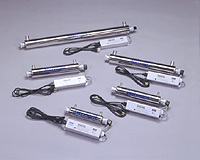 WE EXPLAIN EXACTLY WHAT TYPE OF SYSTEM YOU NEED BASED ON YOUR WATER ANALYSIS. WE TEST FOR: HARDNESS, pH, TOTAL DISSOLVED SOLIDS, CHLORINE, TANNIN/LIGNIN, MANGANESE, IRON, NITRATES, SODIUM AND SULPHUR ODORS. 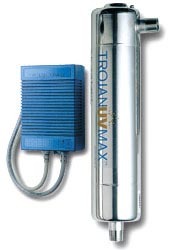 WE CHARGE FOR IN-DEPTH ON SITE WATER TESTING WORLDWIDE. 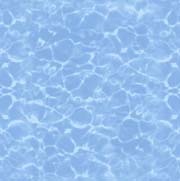 FREE BASIC WATER TESTING. YOU CAN MAIL A SAMPLE TO US. WE DO NOT OFFER AN AUTOMATED ORDERING METHOD TO PROTECT OUR CUSTOMERS SECURITY.